Sunday afternoon in Jerusalem might have been the closest Israel has ever come to holding a Tennessee-style Pentecostal revival: Hundreds of Orthodox teenagers, bused to the capital from high schools around (but not exclusively from) Judea and Samaria, gathered at the Heichal Shlomo Jewish Heritage Center for an afternoon of lectures and panel discussions about Israel’s right to rule the entire Land of Israel, and classes in practical activism aimed at teaching students effective debate and advocacy techniques to promote the idea of Israeli sovereignty in the region. The afternoon started ordinarily enough: Groups of girls in long sleeves and skirts milling around throughout the four-story building while smaller groups of teenage boys with kipot on their heads gathered for impromptu prayer quorums to recite the afternoon Mincha service. Inside the theater, Rabbi Shmuel Eliyahu, the chief rabbi of Safed and a prominent rabbinic supporter of the religious Zionist movement, held the audience spellbound with an energetic recitation of the halachic (Jewish religious law) view that declaring sovereignty over the Land of Israel is a religious obligation before bringing the up-and-coming generation to their feet, telling them to place their hands on one-another’s heads and crafting an on-the-spot blessing. “God promised, through the prophets, that we would declare sovereignty, so there will be sovereignty and there will be security,” he told the screaming crowd. “You must ramp it up! Our goal today is to seize power! Left-wing NGOs have 30 lobbyists in the Knesset. How many do we have? “We have left that arena (to them), but no more! 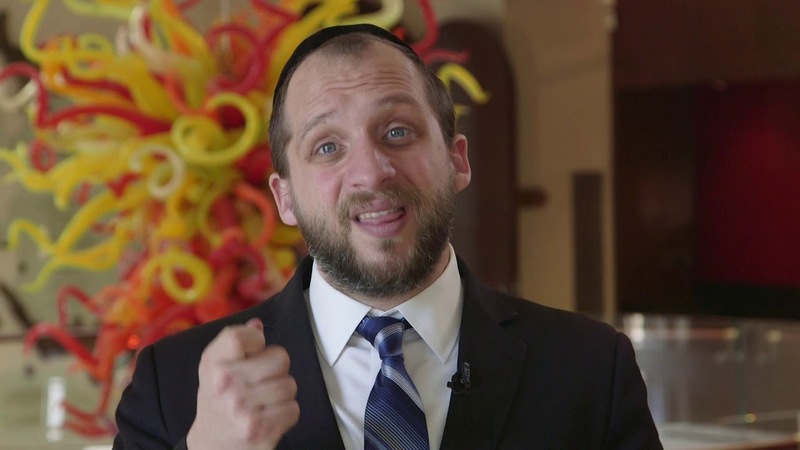 We must take over the Knesset!” the rabbi said, shouting into the microphone in order to be heard above the roar. The gathering was far from the first for the Sovereignty Movement, founded in 2010 by long-time Land of Israel activists Nadia Matar and Yehudit Katzover, together with right-wing journalist Caroline Glick, former Knesset Member Geula Cohen, Bar Ilan University Professor Mordechai Kedar and others. The group’s annual conference, held each January, typically attracts about 1,000 people as well as a smattering of pro-settlement politicians and activists. But whereas the movement’s annual gathering has the distinctive feeling of “preaching to the choir” of mainly middle-aged Orthodox immigrants from English-speaking countries, the youth conference focused on laying the groundwork for river-to-sea sovereignty, both in practical terms (how to debate effectively, how to answer skeptics who challenge the viability of annexing Judea and Samaria, etc.) and essentially addressing the unique energies of youth. As at the dedication of the American embassy in Jerusalem and the presentation of the Guardian of Zion prize earlier this month, special references of scorn were reserved for former US President Barack Obama, who several speakers said had gambled with Israel’s security by pushing Prime Minister Binyamin Netanyahu to make concessions to the Palestinians and by signing the Joint Comprehensive Plan of Action with Iranian leaders. But if some speakers, such as MK Sharren Haskel (Likud), praised Netanyahu for resisting Obama’s pressure from 2008-16, Jewish Home firebrand Bezalel Smotrich added that the change of leadership in Washington also presents an opportunity for the premier to make a strong play for sovereignty, at a time that he feels the move would win support from the White House. “Netanyahu himself says that no settlements will be uprooted or destroyed. So annex the territory! 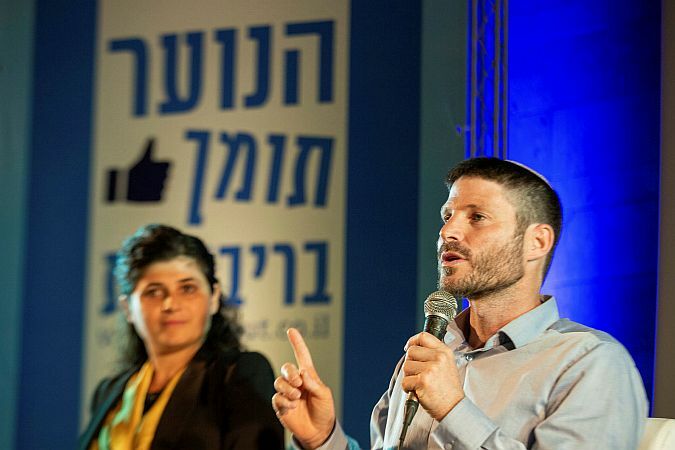 What are you waiting for?” Smotrich said, adding that his Jewish Home party will add a demand to annex Judea and Samaria to the next coalition agreement, assuming that the Likud wins the next election and that Jewish Home will be a member of the governing coalition. Asked why annexation of Judea and Samaria would be realistic given Israel’s one-to-three demographic deficit in the West Bank to the Palestinians, Smotrich said simply that the Israeli Left deserves a “Nobel Prize for fiction,” having sold the country the idea of a ‘Palestinian state’ as if ‘Palestinian independence’ would be the ‘ultimate solution’ (to the Israeli-Palestinian Authority conflict). “But a Palestinian state was never a realistic (option). The very maximum that the most Left-wing Israeli leader could give would not come anywhere close to the very minimum demands that even the most ‘pragmatic’ Palestinian leader could accept and still remain alive till the end of the week. The whole idea was silly. But it became axiomatic,” he said. Smotrich continued, saying the two stories are in existential conflict and only one national group can enjoy political rights between the river and the sea. 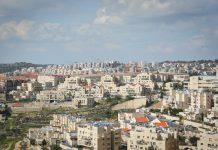 “Look at Netanyahu’s only demand for the last 10 years in order to go back to the negotiating table: That they recognise Israel as a Jewish state. And they can’t do it! And not only the Palestinians, but Israeli Arabs as well. When the Arab MKs talk about a ‘two-state solution’ they are talking about a Palestinian state and a bi-national one. They cannot bring themselves to grant any legitimacy at all to Israel as a Jewish country. “And I understand them. They aren’t wrong – the entire Palestinian movement was created out of nothing. Some people were here, but the overwhelming majority immigrated here after the Zionists arrived because there was work here. They (didn’t have a distinct national identity). They were Arabs. The only thing that brought them together as a ‘nation’ was in order to challenge our legitimacy. So once they recognise our legitimacy (the idea of a Palestinian ‘nation’) will disappear and they will once again (look at themselves, and be seen by others) as a generic part of the Arab world. “So there are two national stories here, they cannot be reconciled. 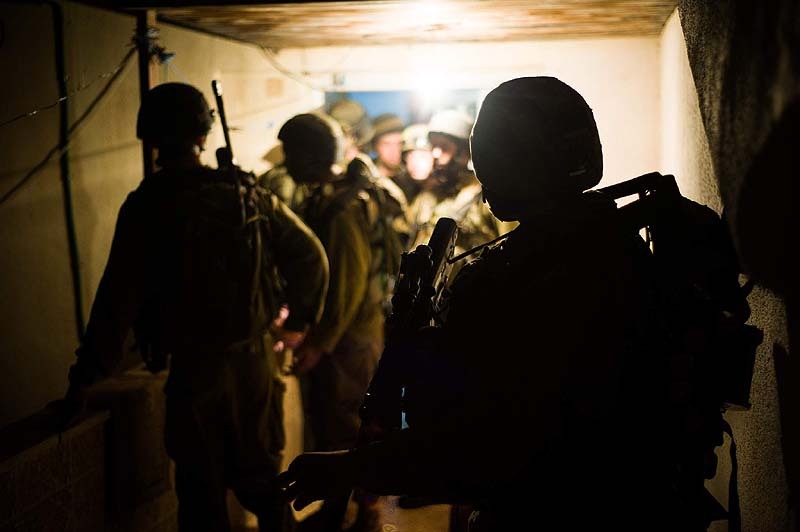 That’s the most realistic view you can have,” Smotrich said.